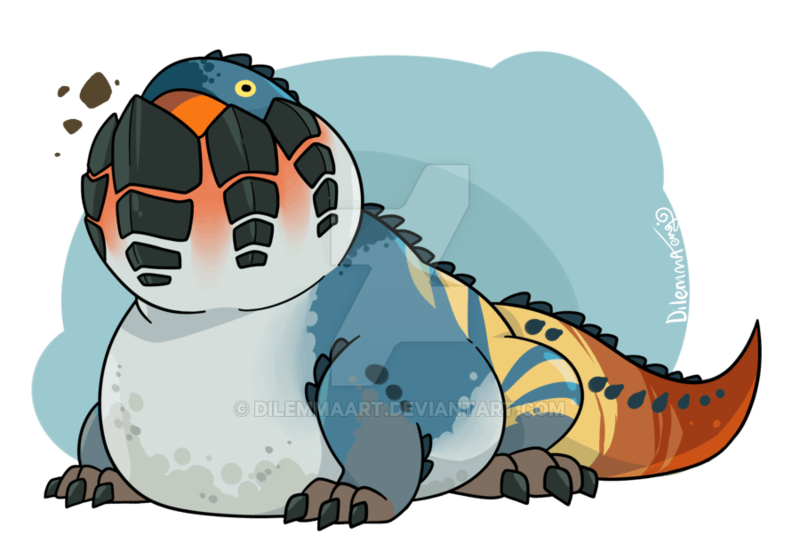 Dodogama is my pal but unfortunately, he is the least fearsome monster in an end-game area of Monster Hunter World. That leaves him to be bullied frequently by the likes of Azure Ratholos, Uragaan, Bazelgeuse and others who also tease him for being a little chubby. So I wanted to hang out with Dodo but when I showed up Bazel was lurking around probably jealous that he wasn’t invited. He eventually left and Dodo and I started playing only for Azure to show up in all his annoying splendour followed by Bazel grinning! They had planned to team up to bully Dodo! I tried to “direct” Dodogama to a new area but Azure Rathalos was unrelenting in his bullying of the poor guy and when Dodo did move he was dive-bombed by Bazelgeuse again and again. Hang in there Dodo – keep eating your volcanic rocks, one day you will be big enough to show these bullies who is the boss.